Hello beautifuls, you might have noticed that I had not been grooming my eye brows for long. This was due to some allergic reaction I developed last year. 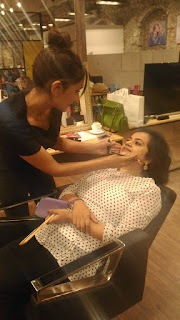 So, when My Glamm invited me for the introduction to HD Brows at their Incubator, I was really excited. 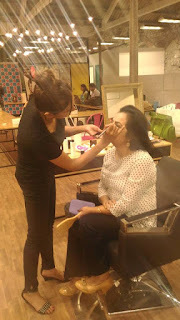 My Glamm - India’s premier “at home beauty service” launched High Definition Brows in Mumbai today. This is a unique treatment, which has been introduced in India for the first time. High Definition Brows is a treatment especially designed to help you attain natural, full-looking brows that you have always dreamt of. Eyebrows are an integral part of our face and this tailored treatment transforms even the most unruly, sparse or over-plucked brows into perfect arches. Unlike other eyebrow treatments that use a 'one shape fits all' technique, High Definition Brows stylists assess face shape and complexion before creating a bespoke brow. The High Definition Brows treatment takes around 30-45 minutes and the experience includes tinting, waxing and threading, with stylists using a specially designed formula to give you perfectly defined brows. The effects have even been compared to a mini-facelift, and celebrity fans include The Saturdays, Emeli Sandé, Amanda Holden, Sridevi Kapoor and Alesha Dixon, to name but a few. High Definition Brows have revolutionised eyebrow care to give everyone that extra look-good and more importantly feel-good factor. 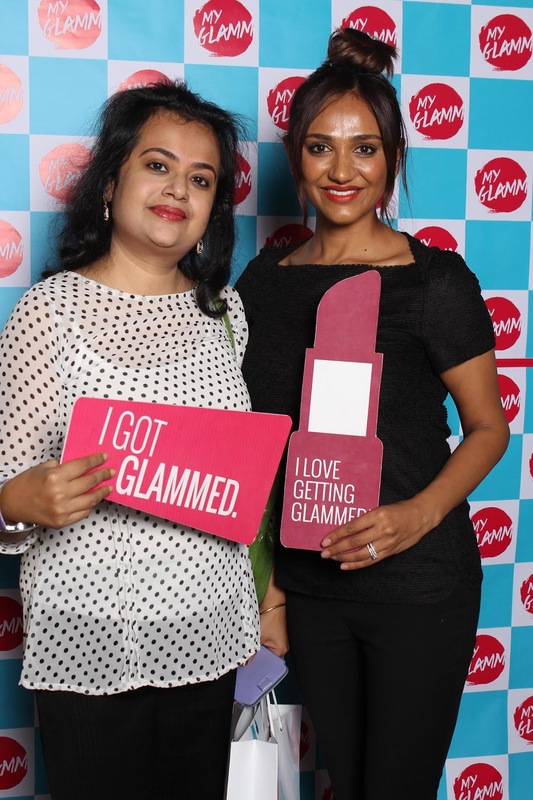 Being a market leader in global beauty trends, My Glamm has brought to India every woman’s favorite – High Definition Brows. 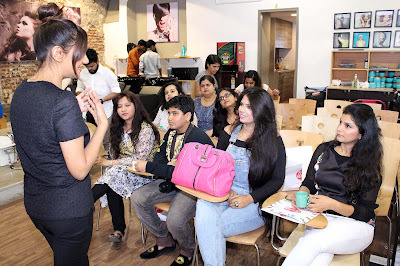 It is is a one of its kind treatment that should be on every woman’s list for that irresistible, high fashion look you have always dreamt of! 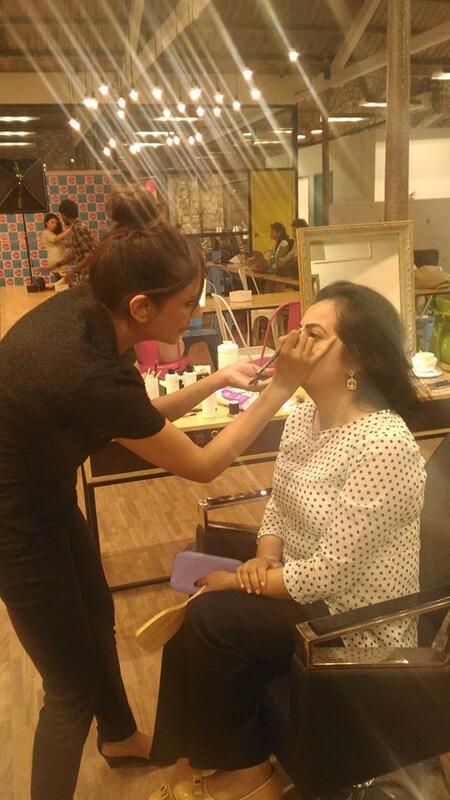 The event was really great and I had got done my HD eyebrows by HD Brows expert Nilam Holmes Patel. The result was outstanding. I strongly believe eye brows can make or break your features. And I am so satisfied by the results that I am going to get done my brows only from MyGlamm from now on. However, for the time being, Nilam was kind enough to provide me with an eye brow pencil and an eye brow palette from HD Brows. Whenever I am going out, I make sure to use either of the two. Both of these are very easy to use. The palette has a highlighter, 3 shades and wax. 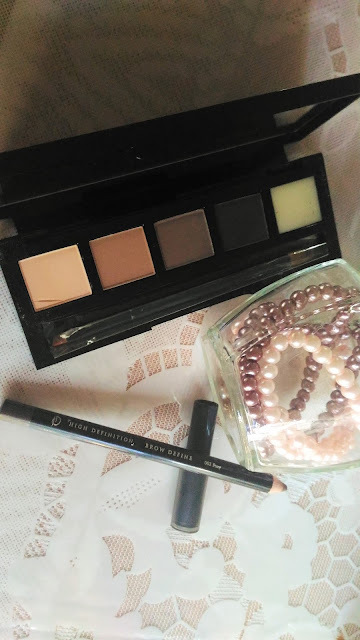 The colours are so pigmented that these can be used as eye shadows as well.